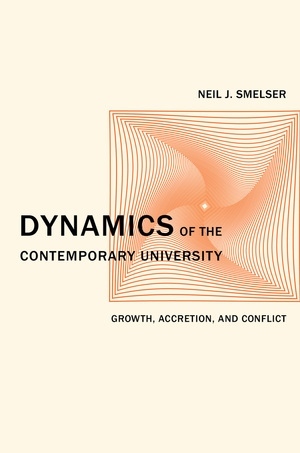 This book is an expanded version of the Clark Kerr Lectures of 2012, delivered by Neil Smelser at the University of California at Berkeley in January and February of that year. The initial exposition is of a theory of change—labeled structural accretion—that has characterized the history of American higher education, mainly (but not exclusively) of universities. The essence of the theory is that institutions of higher education progressively add functions, structures, and constituencies as they grow, but seldom shed them, yielding increasingly complex structures. The first two lectures trace the multiple ramifications of this principle into other arenas, including the essence of complexity in the academic setting, the solidification of academic disciplines and departments, changes in faculty roles and the academic community, the growth of political constituencies, academic administration and governance, and academic stratification by prestige. In closing, Smelser analyzes a number of contemporary trends and problems that are superimposed on the already-complex structures of higher education, such as the diminishing public support without alterations of governance and accountability, the increasing pattern of commercialization in higher education, the growth of distance-learning and for-profit institutions, and the spectacular growth of temporary and part-time faculty. 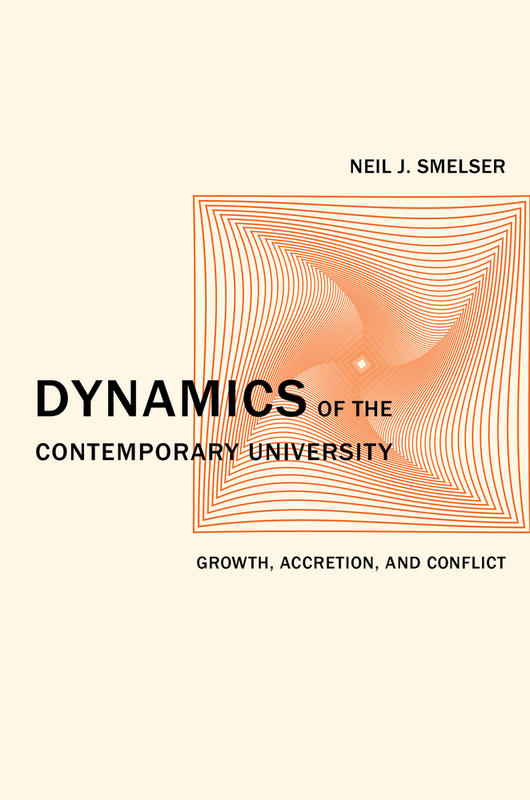 Neil J. Smelser is a University Professor Emeritus of Sociology and former director of the Center for Advanced Study in the Behavioral Sciences at Stanford. He is a former president of the American Sociological Association, a member of the National Academy of Sciences, and a fellow of the American Academy of Political and Social Sciences. He joined the UC Berkeley faculty in 1958 and has authored fifteen books, including The Theory of Collective Behavior. What Kind of Creature is Higher Education?